What girl doesn’t love a bit of sparkle? I’m not generally a sparkly type gal though I do have a drawer full of rhinestones to craft with and I do love Clean and Simple with such a fun theme. Once again I looked on my desk and found a variety of scraps and leftover bits and bobs. Gotta love it when even extra card bases are right there waiting to be used. Just had to add the embossing folders and viola! Done! Good thing too, because the majority of my crafting studio is still packed up as I play round robin in moving three rooms around in my house. The two detail shots below are my attempt to show you the sparkle the card really has. The Inside the Lines Designer Series Paper scrap that was inked with alcohol and reinkers then embossed was a scrap left over from this project (directions shared at the linked post). It always feels like a bit of a cheat when I don’t use any stamps on a project. But it’s also fun! A sort of forbidden pleasure right? 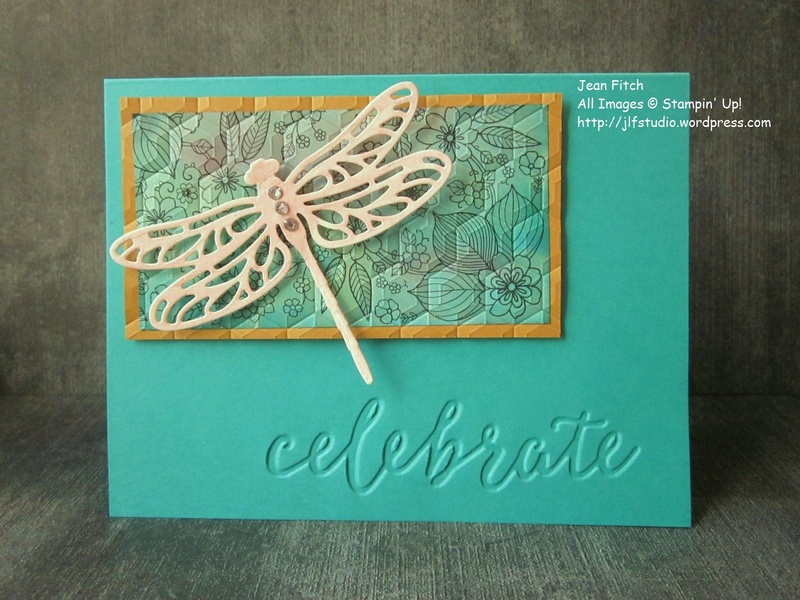 This was my first time using the new Celebrations Textured Impressions Embossing Folder with the word Celebrate on it. I love how deep an impression you get. Especially if you run it through the Big Shot twice. Very readable and a fun bit of texture to add to a project. With the deep debossing you can even use a flat stamp to ink around and over without invading the depth of the impression. 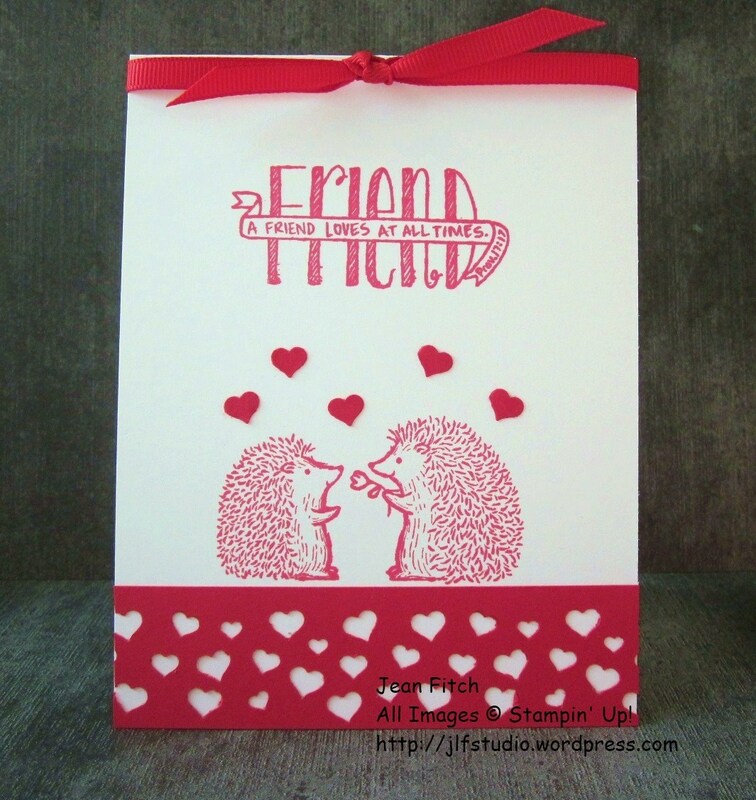 That’s my next plan for this embossing folder. I thought that would be hard to see with the Bermuda Bay background this time around. Though if I’d been able to find my heat tool I could have heat embossed metallic circles around and over the celebrate word. Inks: Bermuda Bay, So Saffron, Sweet Sugarplum, Wink of Stella Clear Pen. Paper: Bermuda Bay, Delightful Dijon & Very Vanilla Cardstock. 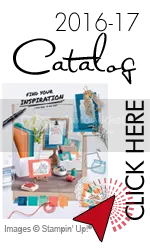 Tools & Adhesives: Big Shot, Dragonfly Thinlit Dies, Hexagon Dynamic Folder, Celebrations Textured Impressions Embossing Folders, Rhinestones, Dimensionals, Fast Fuse. That’s it for this challenge. 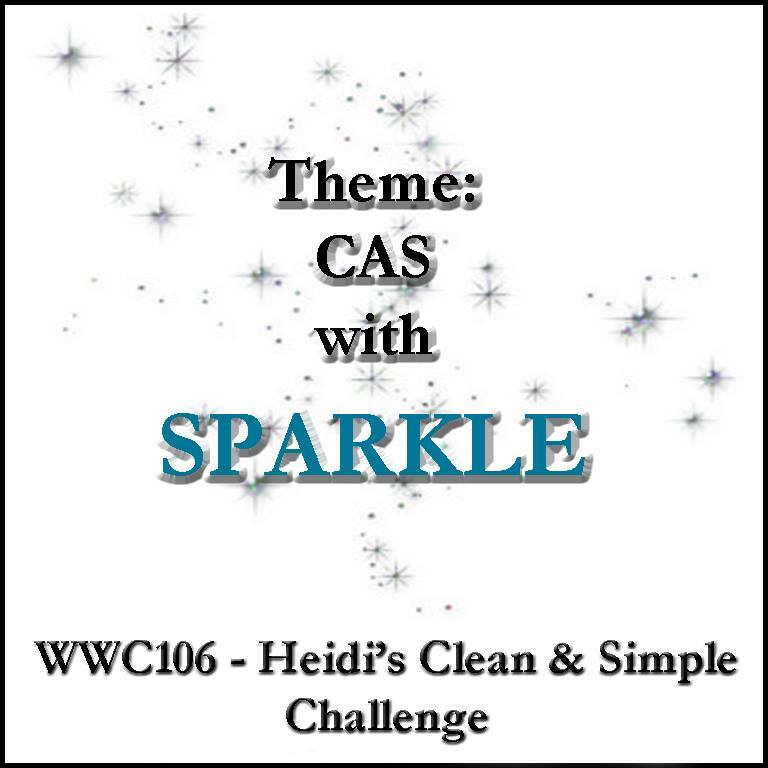 To see the rest of the design teams contributions to Heidi’s CAS with Sparkle Challenge head on over to the Challenge blog website here. That’s also where you can add your own creation with the linky doodad. When you add your own design and there are more than three entries, one of you will be a challenge winner or runner up and have the option to place our badges on your own site. Of course…you’ll also win bragging rights! I hope you will add your own creations this week to the linky. I love the inspiration I find in your shared creations. Can’t get an easier than a Clean and Simple Challenge with a bit of bling. Easy Peasy. What with it being Valentine’s this week I hope you’ll put a little crafting love in your life this week. I certainly love you all for stopping in to read and enjoy the challenge posts. 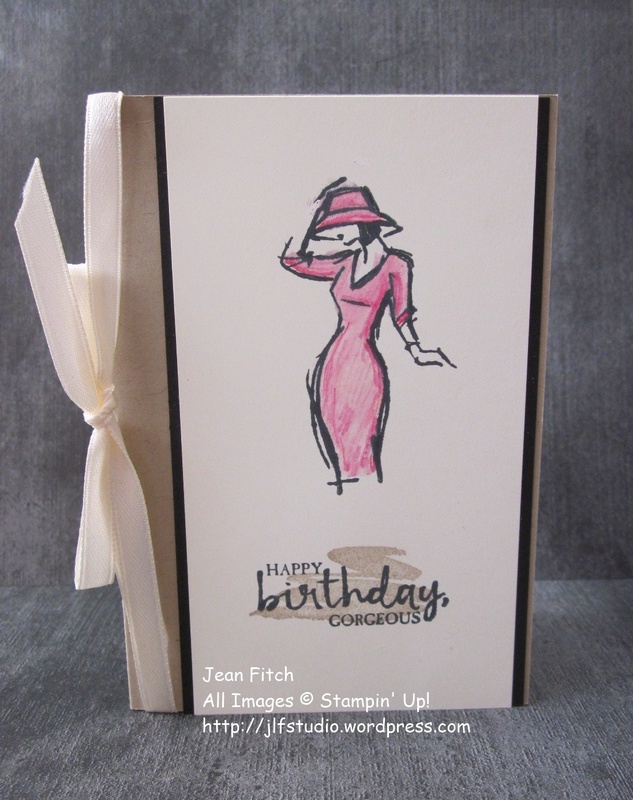 Yep…I’m still addicted to the notecards from Stampin’ Up. 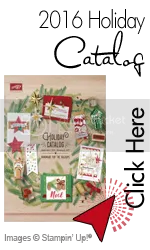 Love that the matching envelope is included with the card and that you get a pack of 20 for $6.00 (US pricing). Not sure I know 20 guys to send flirty birthday cards to but I’m pretty sure I can come up with other themes for the rest of them. One other thing that makes notecards special…you can use standard first class postage to mail them. I sure hope you got your Forever stamps before the price went up last Sunday. I had fun picking out packs of 20 in various designs last Saturday so I should be set for awhile. Did you know there are 37 designs for my favorite forever stamps. Turns out there are International First Class Forever stamps too. Who knew? Now that I do, my Canadian buddies will start seeing cards from yours truly. In the past I could never figure out what the rate was and getting to a post office wasn’t possible. Now…easy peasy. Thanks Post Office! * Sad note. SU has run low on the new watercolor pencils and will be turning off the order number for a considerable time until they can get more stock made ( yes…they were that popular and that wonderful)…so…if you want in on the last shipment, get your order in before the 28th. Paper: Basic Black, Very Vanilla Cardstock. Crumb Cake Notecard/Envelope Pack. 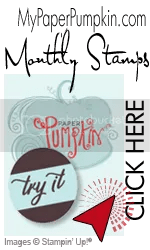 Tools & Adhesives: 1/4″ Very Vanilla Satin Ribbon (Occasions Catalog), Aqua Painter or Blender Pens, Stampin’ Trimmer, Paper Snips, Tombow Multipurpose Liquid Glue, Bone Folder, Fast Fuse and a Clear Acrylic block or two. 1) On the Vanilla mat piece. Stamp the woman with a hat image from Beautiful You. Apply the watercolor pencil to the dark lines and a lighter bit on the interior and then use the aquapainter or blender pen to wet and blend the watercolor pencil lines. Alternatively you can apply the blender pen to the pencil tip and then color directly on the paper without applying pencil directly to the paper. Stamp the sentiment in black below the woman image and then stamp the squiggle image over top in Crumb Cake. Adhere the piece to the Basic Black mat and adhere the joined piece to the front of the Crumb Cake cardbase. Apply the joined piece closer to the right hand side than to the spine. 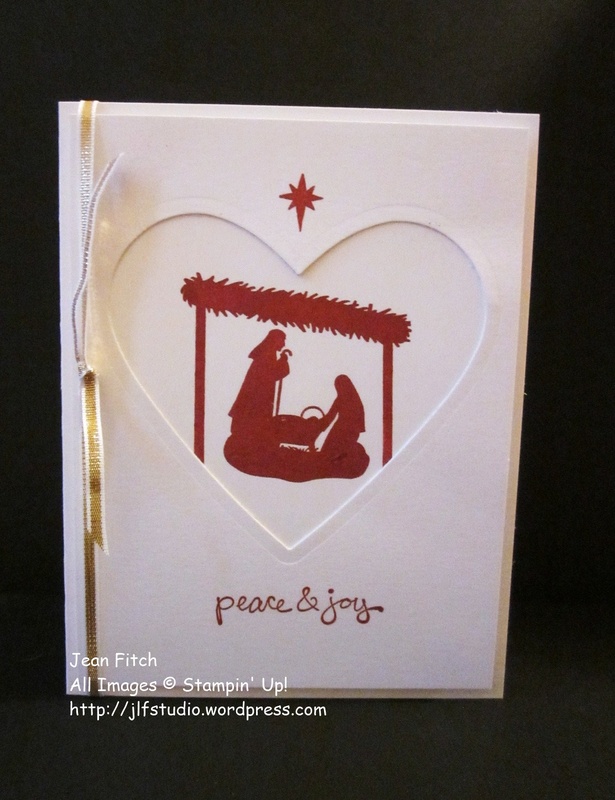 2) Decorate/stamp the inside of card as you wish (envelope too). Tie the ribbon along the spine of the card. That’s it for this challenge. 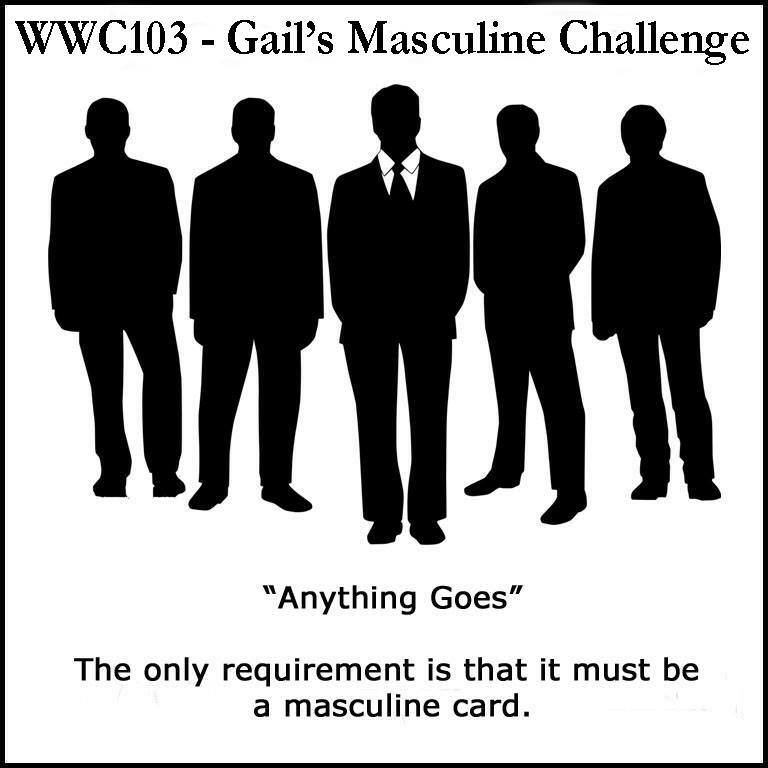 To see the rest of the design teams contributions to Gail’s Masculine Anything Goes Challenge head on over to the Challenge blog website here. That’s also where you can add your own creation with the linky doodad. When you add your own design and there are more than three entries, one of you will be a challenge winner or runner up and have the option to place our badges on your own site. Of course…you’ll also win bragging rights! I hope you will add your own creations this week to the linky. I love the inspiration I find in your shared creations. With an Anything Goes set up this week the sky’s the limit. As long as you have a guy theme. Put a little creativity and color in your life this week. I love you all for stopping in to read and enjoy the challenge posts. 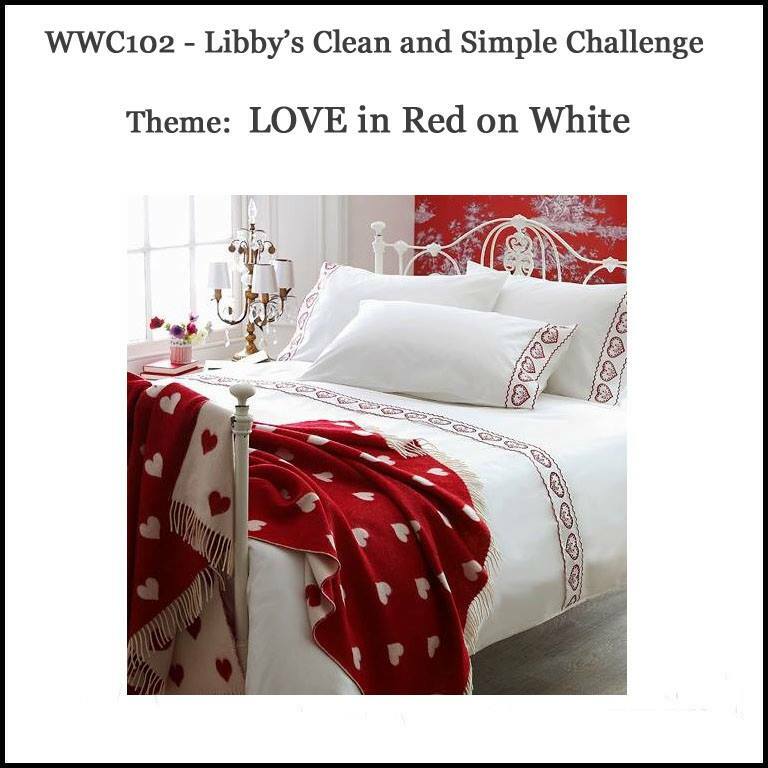 Normally in a Clean & Simple Challenge I don’t add much in the way of layers but I decided to take Libby literally when she said red on white. So…I slapped some red paper on the white paper as well as red ink onto the white paper. And to top it off…a bit of red ribbon. I’m thinking love knot thus the knot instead of a bow. I know…way to many layers of meaning in what is supposed to be a very simple card. Just to be on the safe side don’t get me started on the meaning of variously sized and quantity of hearts in the punch work. And please…no comments on the seeming inequity of the left hand hedgie having a tad more heart in proximity than the right hand hedgie. Yep…way too much overthinking happening here. 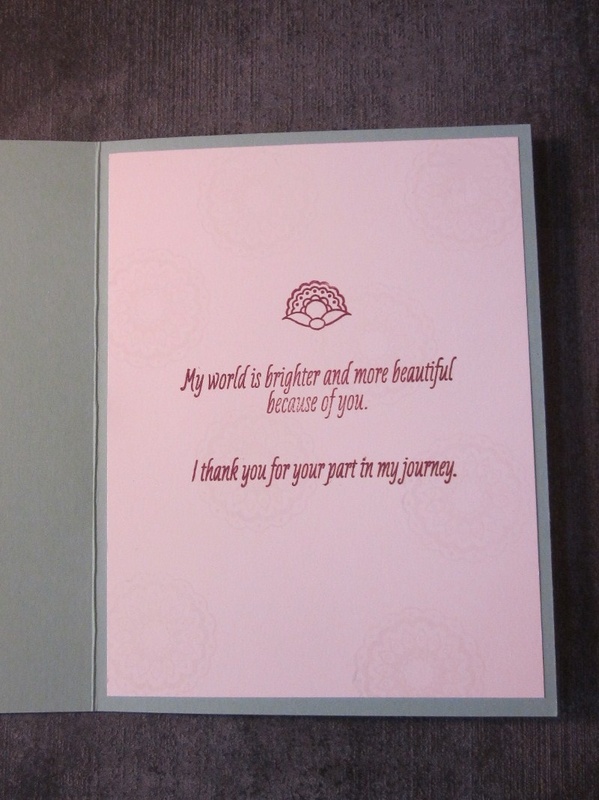 The sentiment on the inside of the card is a compilation of the heart from Every Occasion and texts from Love You Lots. 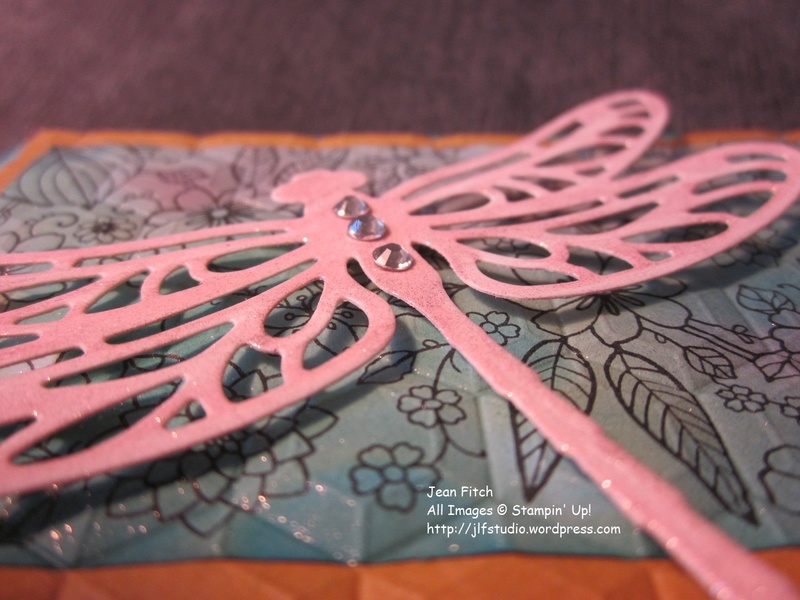 Don’t you love the way clear mount stamps allow you to make a collage on a block for quick repeat stamping? 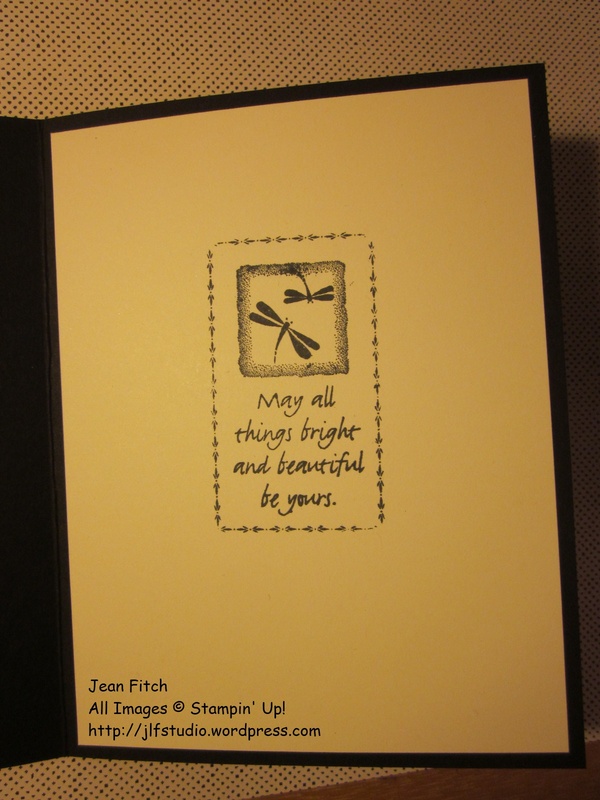 Made making several copies of this card quick and easy to send to several special friends. 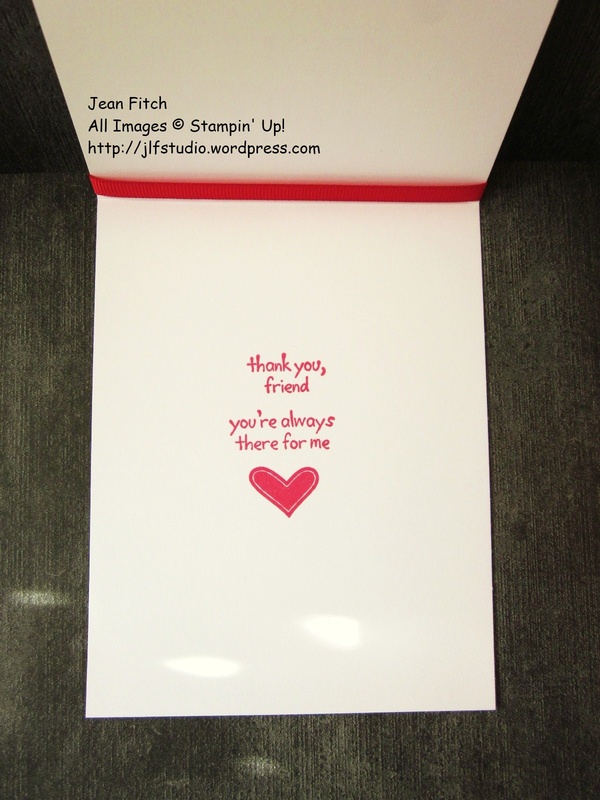 Paper: Real Red & Whisper White Cardstock. Tools & Adhesives: 1/4″ Real Red Grosgrain Ribbon, Tombow Multipurpose Liquid Glue, Bone Folder, Fast Fuse and a Clear Acrylic block or two. That’s it for this challenge. 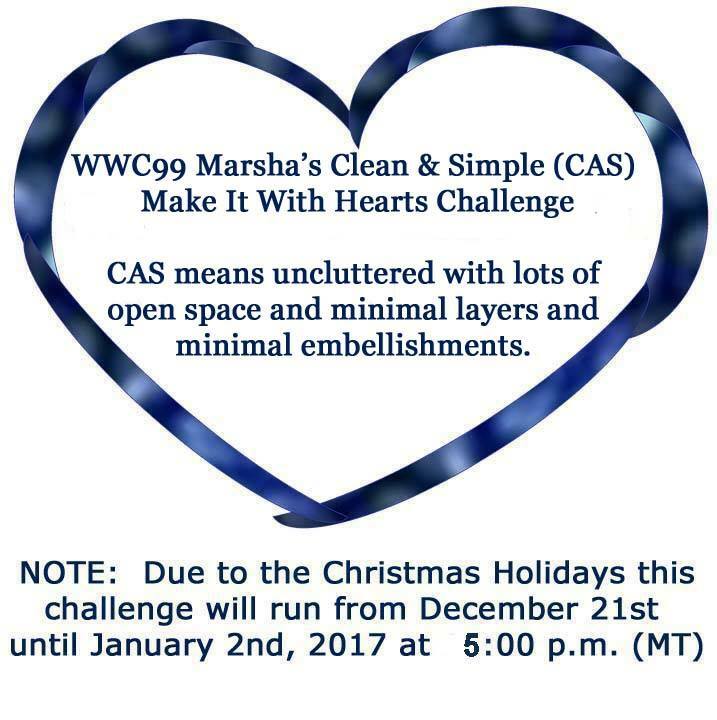 To see the rest of the design teams contributions to Libby’s CAS Challenge head on over to the Challenge blog website here. That’s also where you can add your own creation with the linky doodad. When you add your own design and there are more than three entries, one of you will be a challenge winner or runner up and have the option to place our badges on your own site. Of course…you’ll also win bragging rights! I hope you will add your own creations this week to the linky. I love the inspiration I find in your shared creations. And seriously…this week there are only 2 colors (1 if you don’t count the white) and an easy theme to work with. Easy Peasy. Put a little love in your life this week. I certainly love you all for stopping in to read and enjoy the challenge posts. 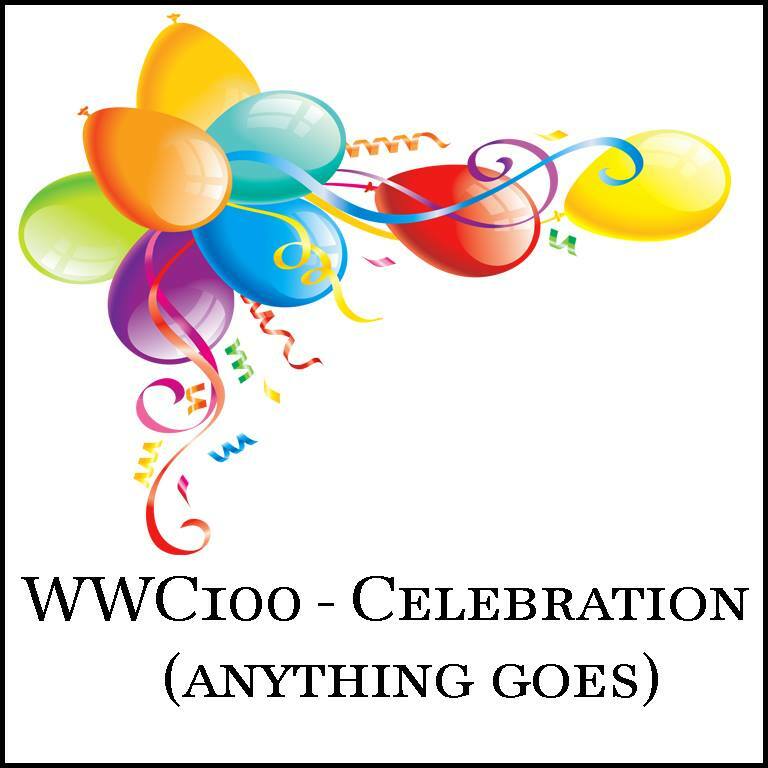 Watercooler Wednesday Challenge – WWC100 – Whoo Hoo We’re Celebrating Our 100th Challenge this Week!! 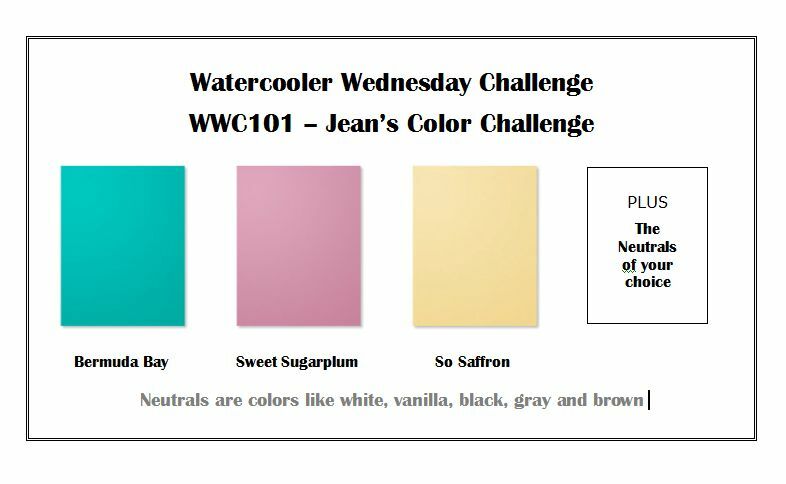 Welcome to the celebration on this weeks Watercooler Wednesday Challenge. Whoo Hoo We’re Celebrating Our 100th Challenge this Week!! So of course….Anything Goes! Can you believe we’re on our 100th challenge? And to top it off we have a special guest designer to share in the celebration. I hope you’ll give Bronwyn a warm Watercooler Wednesday welcome on this special return visit. And here’s a heads up…if you add a linky creation this week you’ll be in the running for the winners right to a free tutorial from her blog site. Celebrating this special milestone to me means expressing thankfulness and gratitude for the wonderful group of women I’ve been creating with for most of those 100 challenges. I was warmly welcomed from the day I joined and week after week we share our joys, sorrows and a bit of general hilarity. These women are truly a blessing to me. A few have come and gone from the design team over the last couple of years but they are all still here in my heart. You can see the list of artists past and present in the right hand column of the Challenge Blog. Today, especially, I have to send a shout out to the Founder of the Challenge, Miss Terri Antoniw. Bless you Terri for the brilliant idea and many thanks to Heidi (with support from Miss Marsha) who picked up the baton from Terri and have gotten us to this amazing milemarker. Leadership and hard work (herding artists is about a easy as herding cats) have gotten us here and will keep us going in the future. Something else we’re celebrating today. The start of Sale-a-Bration! Do you think Stampin’ Up counted the dates of our challenges when they set up the starting date for SAB so we could double up on the celebration? You never know. They do like surprises and they love to make their demos happy. Thinking of you all as I stomp through 15″ of snow covering my drive area and property. The new boots are getting a workout that’s for sure. Well really I’m mostly staying inside today and trying to stay warm while praying we don’t lose power. I’m well and truly snowed in with drifts over 3 ‘ here and there. Very thankful I stocked up on groceries. Including hot apple cider! 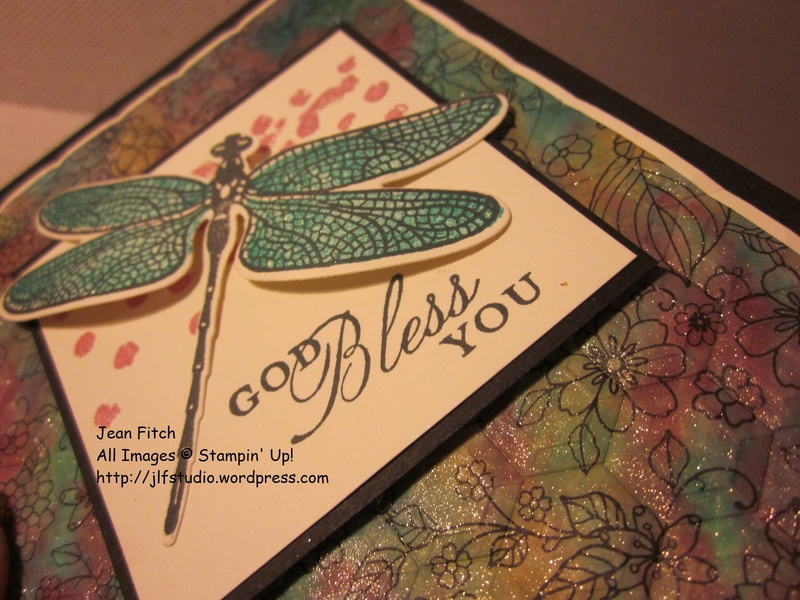 So what does a gal do when she wants to express feelings of thankfulness, gratitude and blessing all in one card? She grabs the Paisleys & Posies suite of products of course. Introduced in this years Holiday Catalog (that sadly retired as of today), I fell in love with the entire product suite immediately. 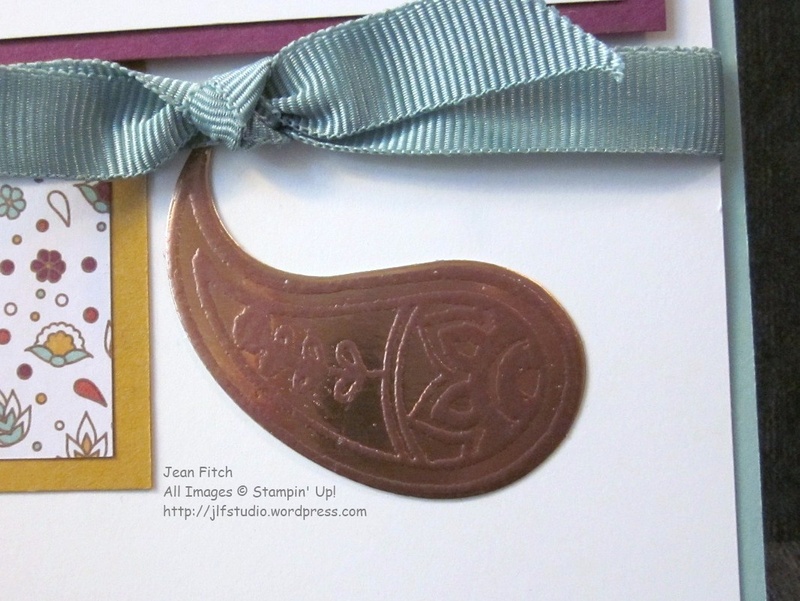 It pairs perfectly with the new copper products and the Paisley Suite’s ribbons, paper, stamps and dies. Sadly with the catalog now retired some of those products are no longer available but I’m happy to say that the stamp set, dies and the copper products are all still current. At least until June anyway. And here in the States, the Paisley & Posies dies and stamps purchased together will earn you a free Sale-a-Bration item. You can check it out here in the online store. 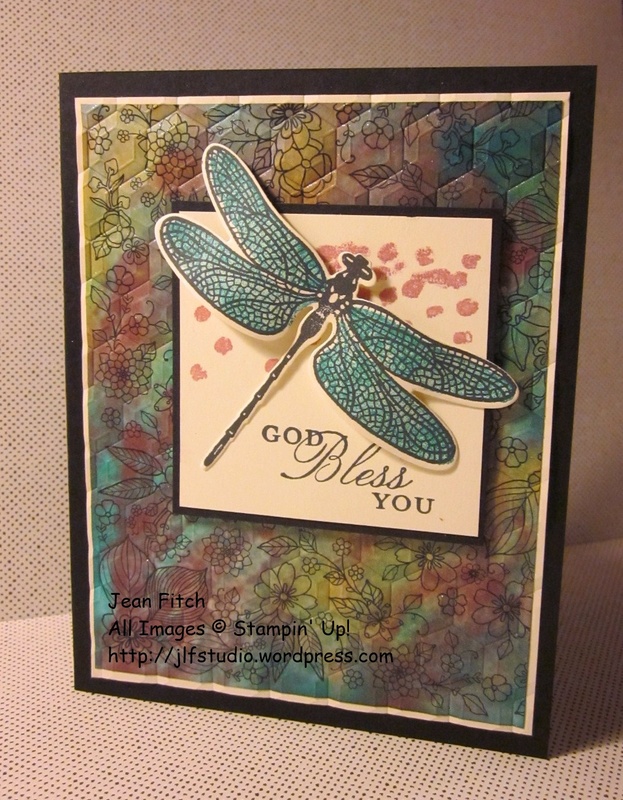 My design today is a general CASE (copy and share everything) with a twist, of a card created by Sherrie Gross that I found out in blogland. Since the set is a paisley one I really wanted to add an actually paisley element using the copper foil paper. If you look at the close up detail shot below you’ll see that I copper embossed one of the stamp images and then die cut with one of the open paisley dies. It’s a subtle detail that shows up better in person. I also softened up the look with color changes. I don’t know about you but I’ll seriously miss Mint Macaron when it goes away come June. Which reminds me…if you love that In Color as much as I do you may want to stock up on the ink and paper versions you love ASAP. Along about the end of January we start seeing reinkers, ink pads and papers disappear from the storefront. Besides…it’s Sale-a-Bration time starting today which means you earn a freebie stamp or paper or other SAB item with every $50 you spend so it’s the perfect time to stock up on staples as well as new items from the Occasions Catalog. 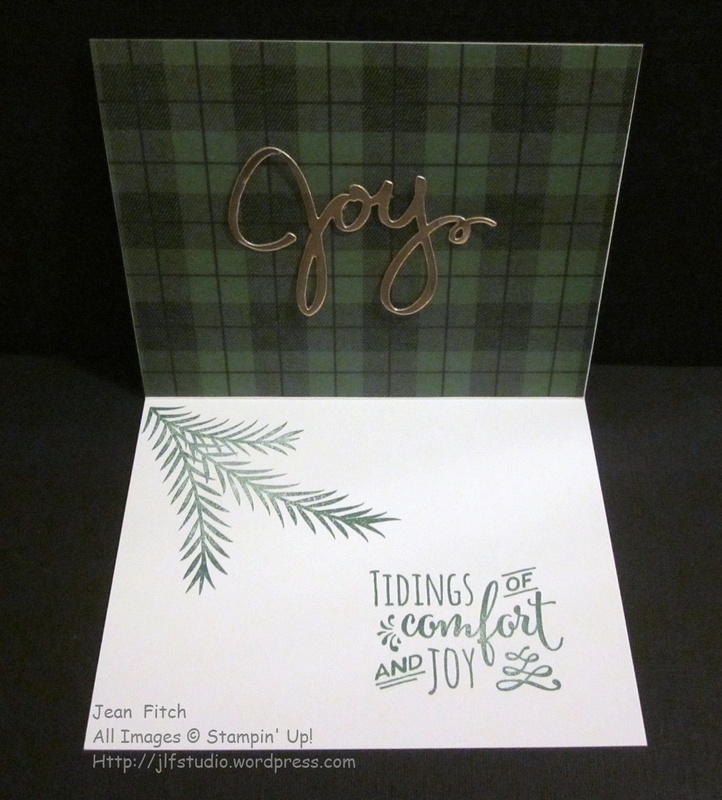 Tip: Did you know that you can heat emboss with Copper Embossing Powder on top of Copper Foil paper? Yep…you can! But do it’ carefully. And I would suggest applying the heat from the back of the copper foil paper. Tip: Here’s a tip for the inside of the card. 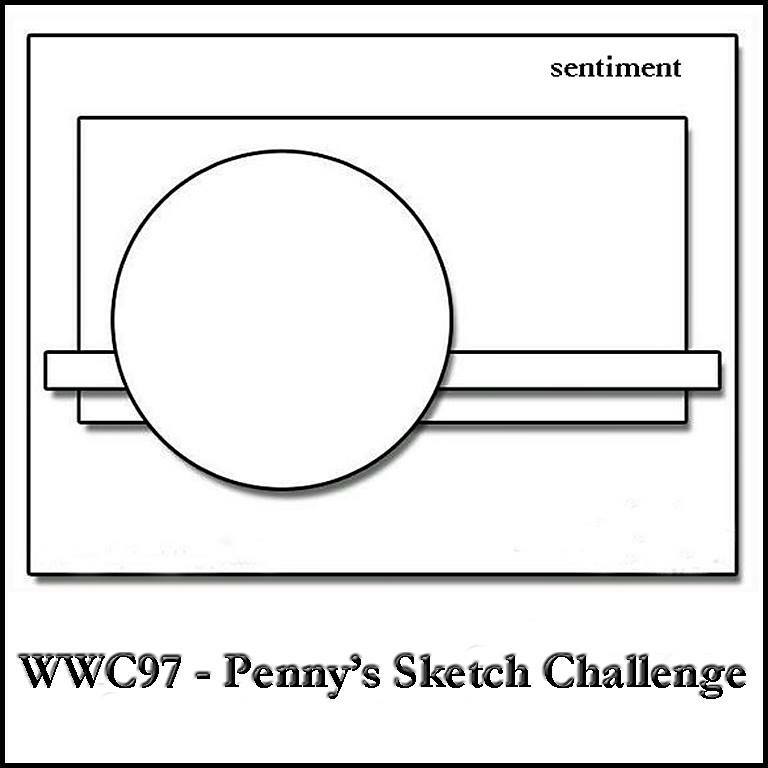 If you are making more than one it’s simpler to create a collage of the sentiments and the small decorative image on one larger block. Then you can ink and stamp all in one motion. Tools & Adhesives: Big Shot, Paisley Framelits, Heat Tool, Copper Embossing Powder, 3/8″ Ribbon Trio Pack (ret. ), Dimensionals, Tombow or Fine Tip Glue Pen, SNAIL or Fast Fuse. For the directions, measurements & tips to recreate this project you can download the following PDF that I created to share with my class. That’s it for this milestone challenge celebration. To see the rest of the design teams contributions to the Celebration Challenge head on over to the Challenge blog website here. That’s also where you can add your own creation with the linky doodad. When you add your own design and there are more than three entries, one of you will be a challenge winner or runner up and have the option to place our badges on your own site. Of course…you’ll also win bragging rights! 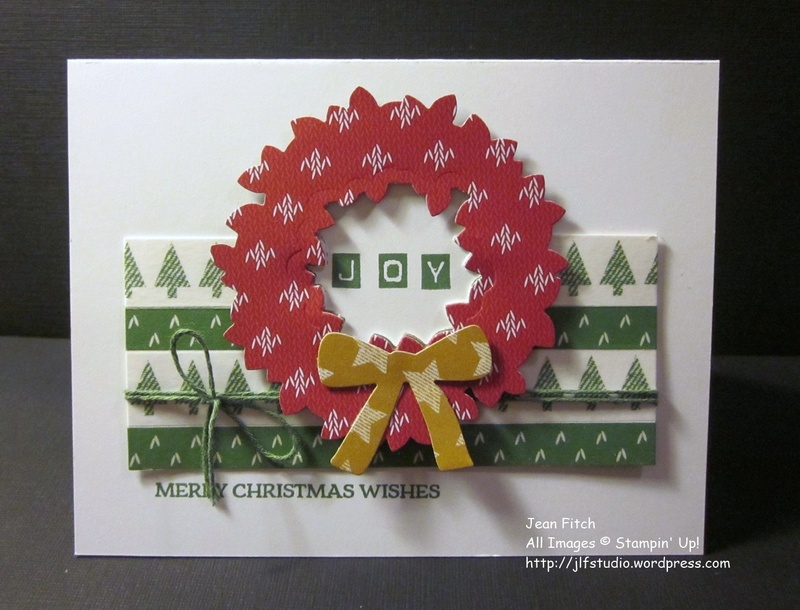 And this week you’ll also win a free tutorial from our generous guest designer Bronwyn Eastley. I hope you will add your own creations this week to the linky. I love the inspiration I find in your shared creations. And I’m looking forward to your making our next 100 challenges truly great with your participation! Thank you for reading and hopefully enjoying our last 100 challenges. Stay warm and stay safe wherever you are. If you have a furbaby to hug, today’s the perfect day to share a little warmth.